for $1,800,000. This 26,500 square foot building was built in 2008 on a lot size of 32.000 Acres. 26, 500 SF facility on 32 acres. 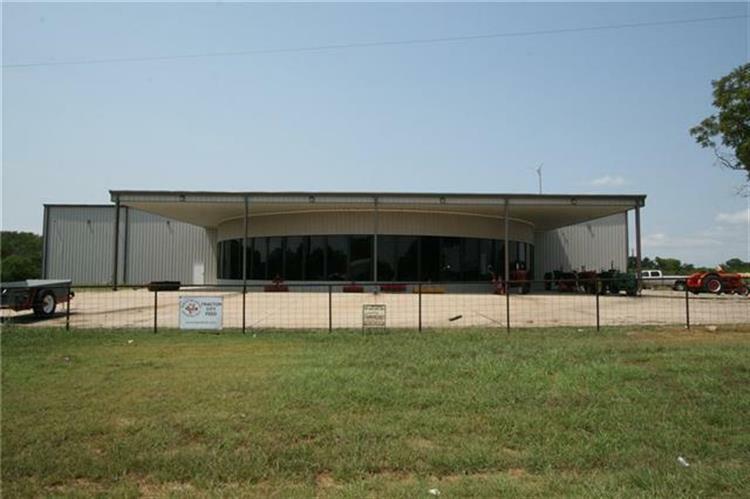 Large showroom, business offices, parts & service department comprising approx 5, 500 SF with attached large clear span warehouse, shop, storage area comprising 21, 000 SF. Geothermal HVAC, three wind turbines provide power with excess sold back to electric company. Energy efficient, sustainable LEED Certification construction. 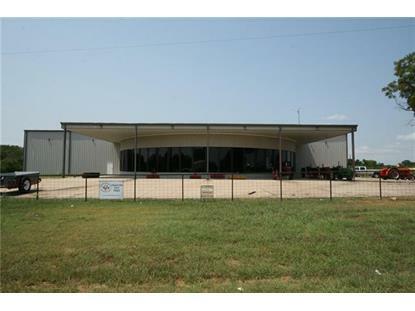 Over 960 ft State Hwy 121 frontage. 30 min to McKinney and Sherman, 45 min to Paris. Data is updated as of 9/6/2018.